Why not complete the look with underwear over trousers? No? 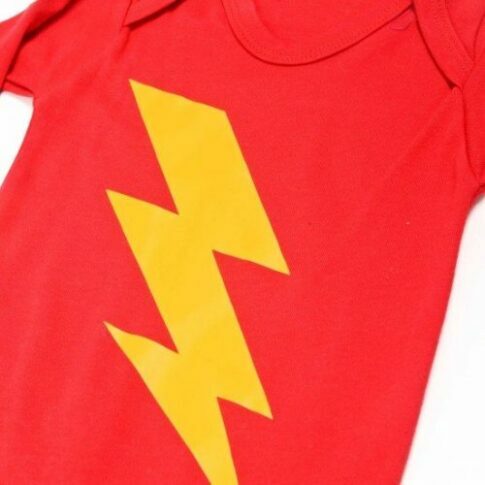 We didn’t think so either, after all to be the coolest superhero baby at playgroup all you need is this superhero flash baby grow. 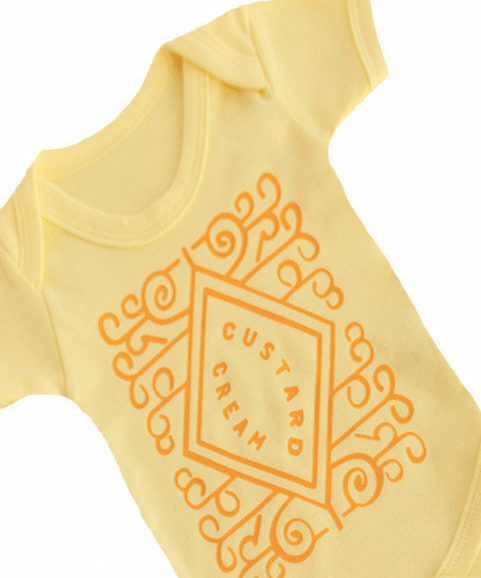 Softest quality cotton to keep baby comfortable & ready to save the day! 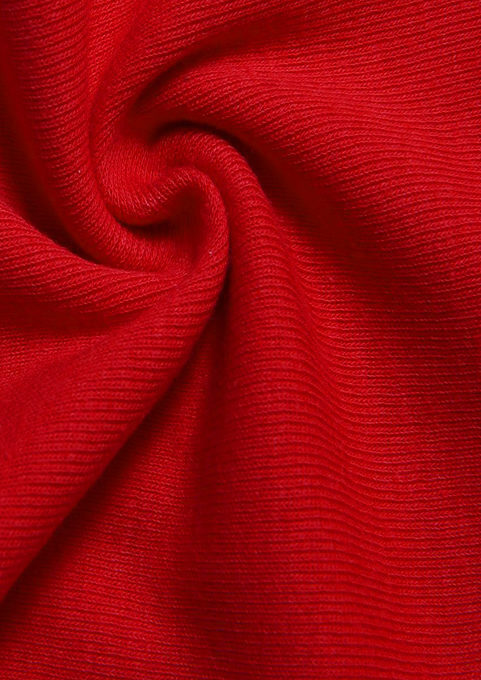 Vibrant & eye catching red baby vest. 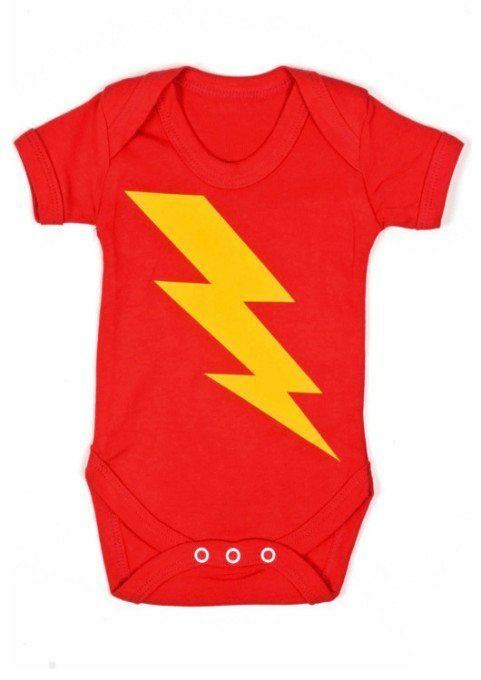 Cool yellow superhero style flash bolt to front of baby bodysuit. 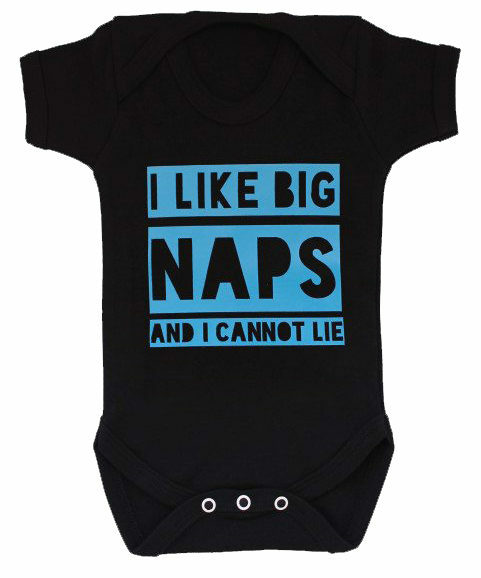 Changing your superhero baby is made easy with the envelope neckline & poppers at crotch. Made in the UK, ensuring the best quality. 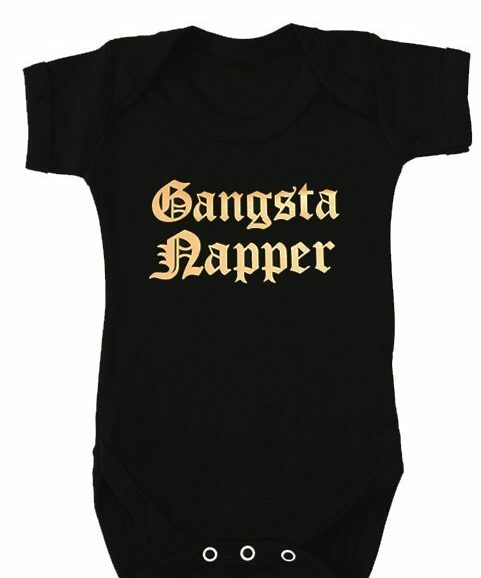 Ideal funky little baby shower gift idea. 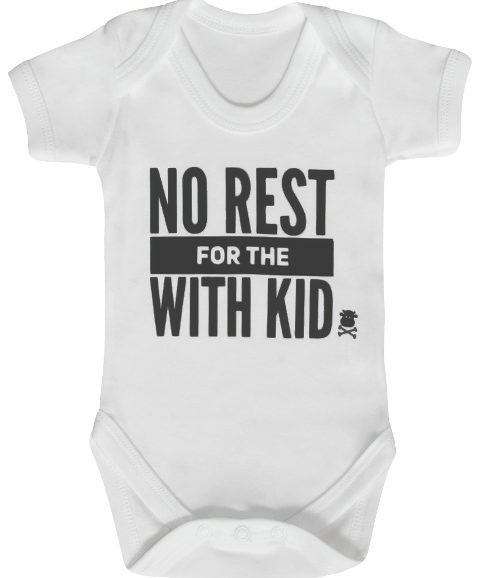 Sizes 0-3 months, 3-6 months, 6-12 months & 12-18 months. Thank you! Thank you! So amazing! We will be the coolest parents we know in about four months! Thank you!! !